The country's largest lender State Bank of India Saturday said it has raised $1.25 billion through bonds from the overseas market. 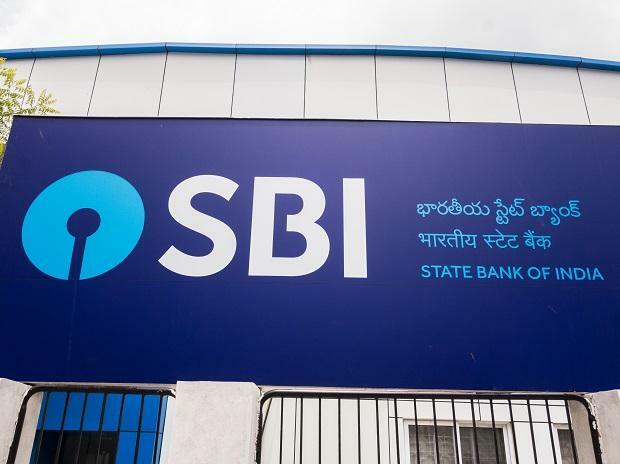 The bank is glad to announce that the issue received an overwhelming response and saw strong interest from investors across geographies with a final order book in excess of $3.2 billion across more than 122 accounts, SBI said in a statement. The successful issuance demonstrates the strong niche investor base SBI has created for itself in offshore capital markets, allowing it to efficiently raise funds even during periods of heightened currency and rates volatility, it said. Bonds were listed at India International Exchange IFSC Ltd, a subsidiary of BSE, at Gujarat International Finance Tec-City (GIFT City) IFSC.